Hair gel is a sticky subject (pun intended). Growing up, my only exposure to them was through my white friends who used formulas that left their locks hard, flaky and just plain old unflattering. I couldn’t understand why anyone would want to subject their hair to that. My understanding certainly broadened after reaching a point in my own journey where Ampro gel became a godsend. And although it still is, I’ve since had to incorporate other options that provide hold and definition beyond my edges. For textured hair, a gel that actually works should include nourishing ingredients that will leave your curls soft, but still have enough grip to prevent frizz. Thanks to the ever-growing sector of Black hair care, there are countless options…and I’m pretty sure I’ve tried them all. Keep reading for an honest review of what I consider the top five gels for all textures. I've been a "Deva devotee" since getting my big chop done at the Devachan salon late last year. Of all the places I've entrusted with my curls, this was the first place (and brand) that knew how to manipulate my strands without sacrificing their pattern or health. Their products are equally satisfying and with such a short coif, I immediately gravitated toward anything that would hold my new style in place without the "helmet hair" effect. 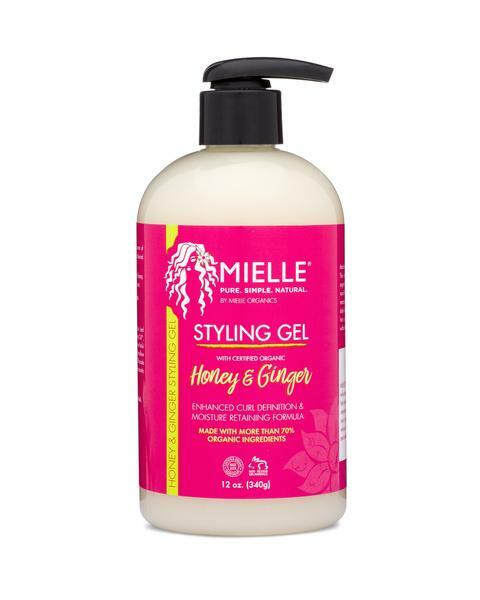 This gel formula does just that and thanks to a blend of healthy ingredients (wheat protein, chamomile, lemongrass), my strands are soft instead of crunchy. Use in combination with the Supercream Coconut Curl Styler for even better results. I was introduced to this one by way of the brand's popular edge gel, which I've grown to love since it slicked down my hair without creating flakes--the bane of any naturalista's existence. 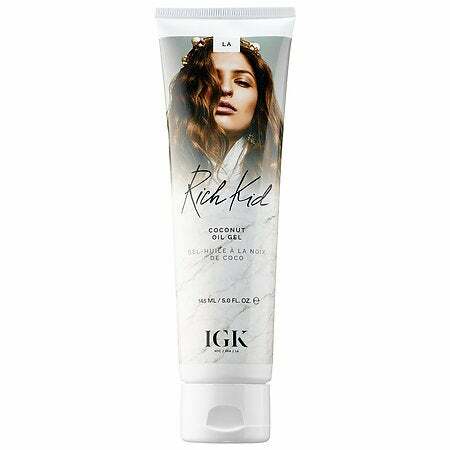 This one, made for root-to-tip use, is also formulated with over 70% organic ingredients, so it leaves your hair soft and free of product buildup. And the best part? A little goes a long way--trust me! Use in combination with the edge gel for camera-ready realness. If you're pining for spring, the scent of this gel will transport you to paradise in record time. 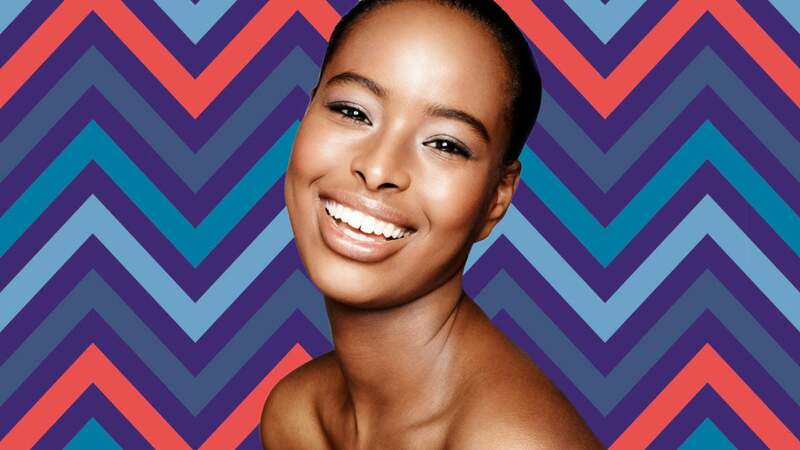 The star ingredient, pracaxi oil, is native to Brazil and considered a conditioning miracle. Combined with other growth additives, such as castor oil, a dime sized dollop of CD's newest styler gets rid of frizz with the quickness. Personally, I like to mix the gel with the Pracaxi Nectar Wash-N-Go Leave-In and air dry overnight under a satin scarf. My curls have never spiraled more! I recently took a solo trip to Jamaica and although I knew flossing in a fierce do wouldn't be a priority, I still wanted my curls to flourish under the Caribbean sun. And as a product junkie, I saw this as the perfect opportunity to try something new. My experience with the Madam C.J. 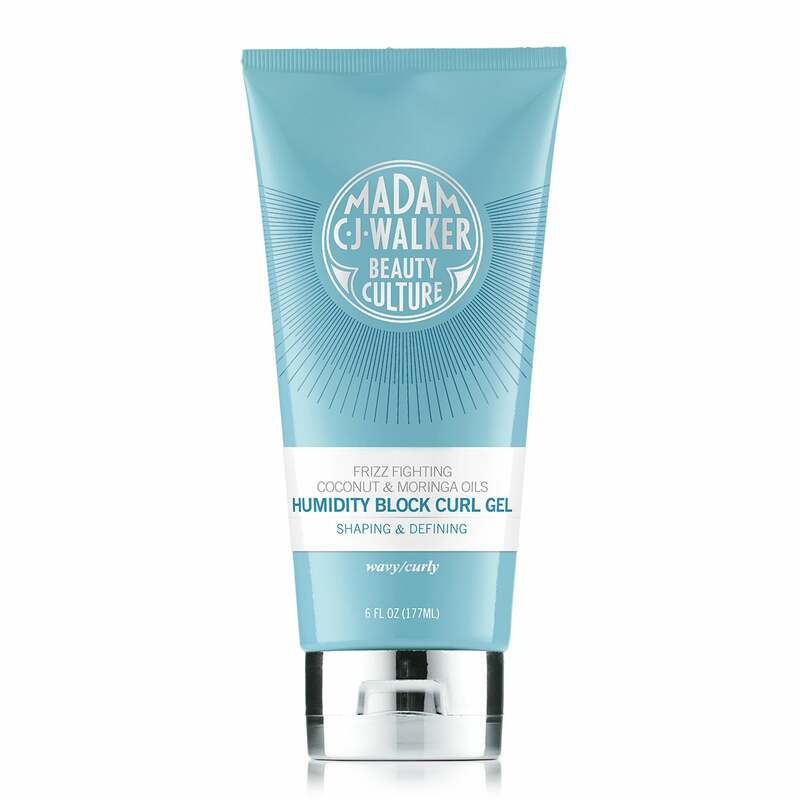 Walker line hadn't gone beyond their deep conditioners until I fell in love with this gel. 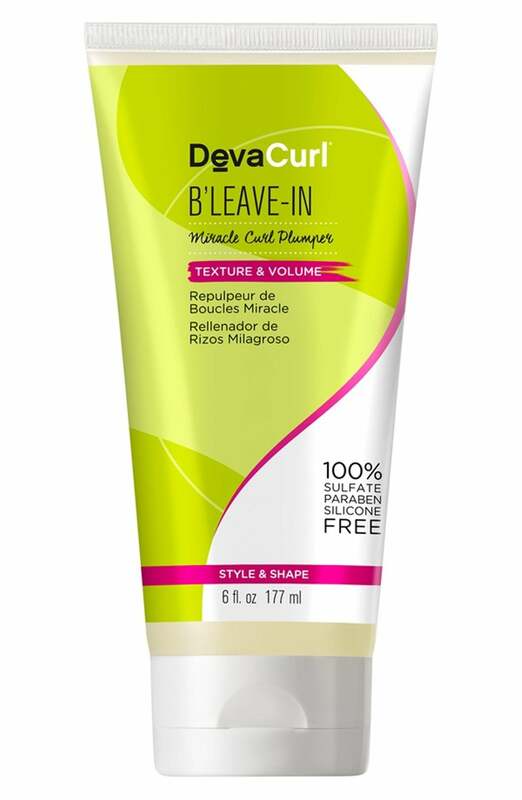 Not only is it super lightweight, but my curls didn't feel sticky or oily after applying the product. This one is a must for travelers! Okay, hear me out on this one because I know the packaging doesn't scream "Black hair." I certainly was hesitant to put this on my freshly cut hair. But, I must confess: this gel pleasantly surprised me. For starters, it's so light, you almost forget it's in your hand and the smell reminded me of vacation. I also couldn't ignore the fact that its hero ingredient is coconut oil and comfrey extract, both of which are vital to scalp health. Don't knock it until you try it!